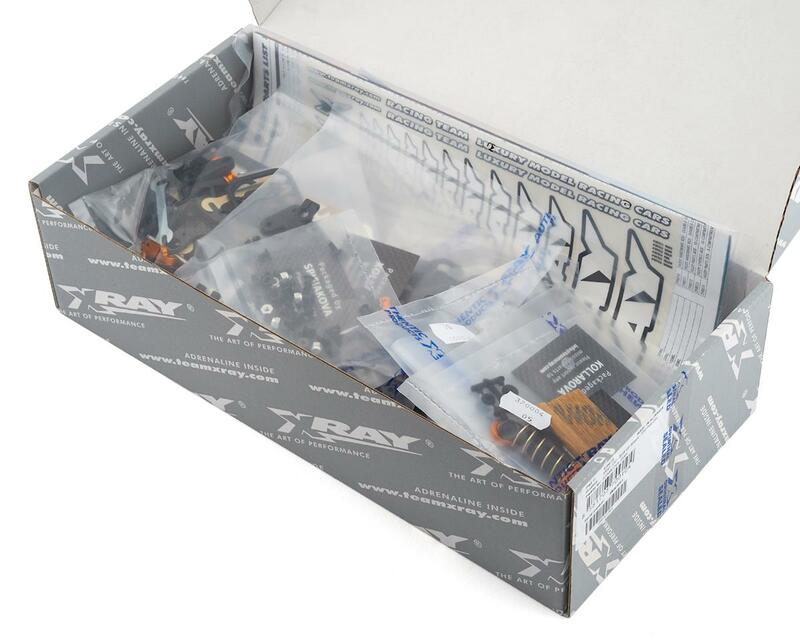 This is the XRAY X12 2019 US Spec 1/12 Scale Pan Car Kit. 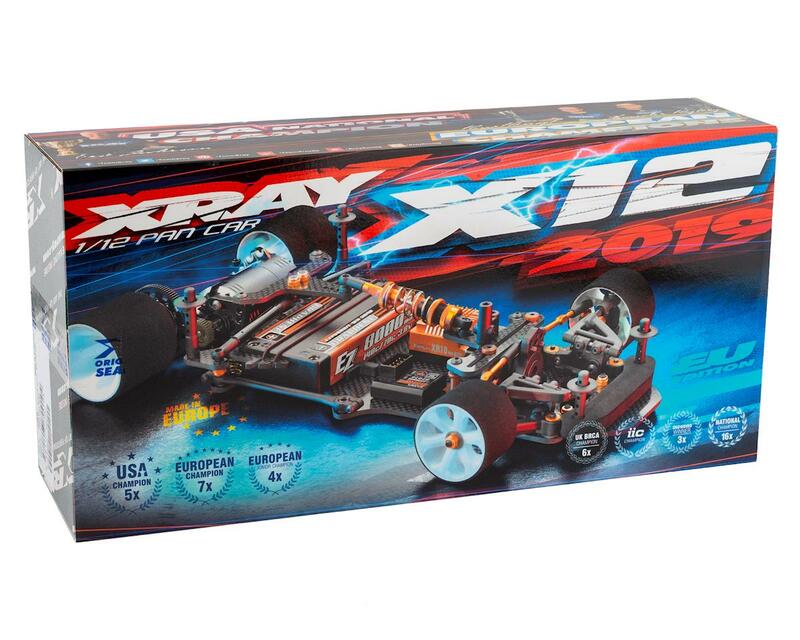 Based on the ultra-successful X12 platform, XRAY proudly presents the X12 which incorporates the latest improvements and refinements gathered by the team, race-proven in high-competition races around the world, and ready out-of-the-box to take you to the Winners’ Circle. 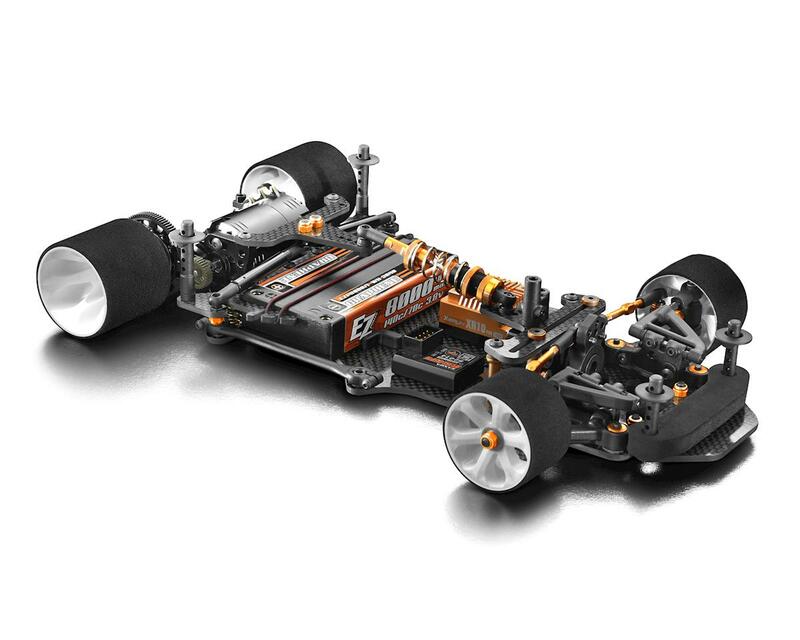 The X12 US edition was specifically designed for US tracks and was released for the first time as a 2018 model with huge success after it debuted as the 2017 ROAR National Champion. The US team continues ongoing development of the X12 US Edition to ensure the X12 will remain the top of the line pan car at US-specific tracks. All the latest improvements tested by the team were incorporated into the X12 US edition to bring you to the Winners Circle.